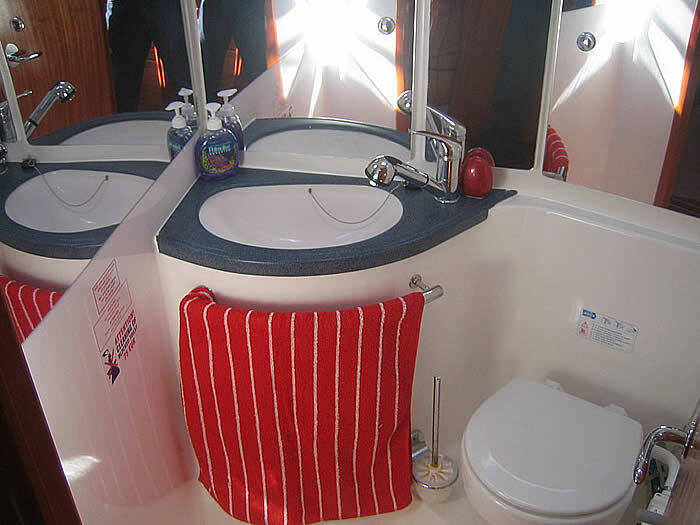 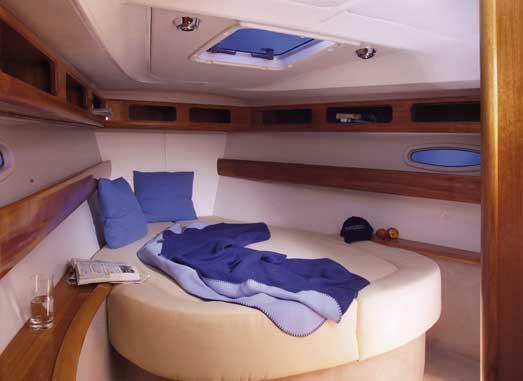 The Bavaria 39 Cruiser adds a new twist of "more is definitely more". 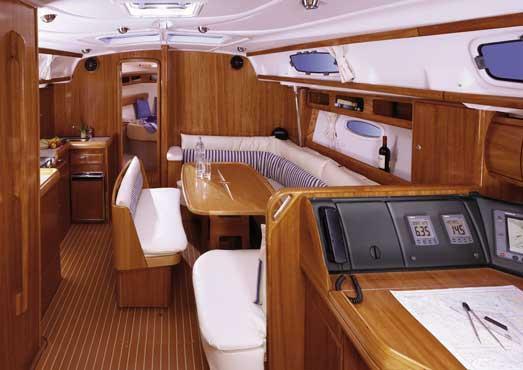 At almost 40 feet overall, the 39 Cruiser is a refined replacement for the very popular 38. 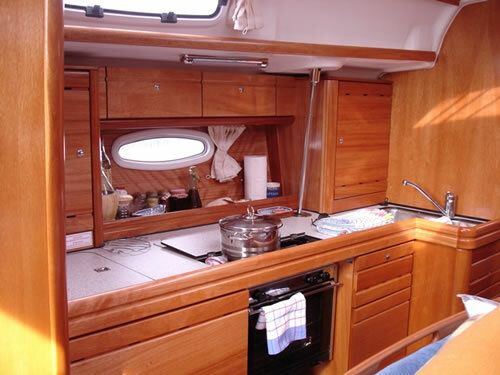 Featuring the newly styled Bavaria interior, incorporating 6 hull ports and two deck skylights that allow ample light to highlight the stylish new light mahogany interior. 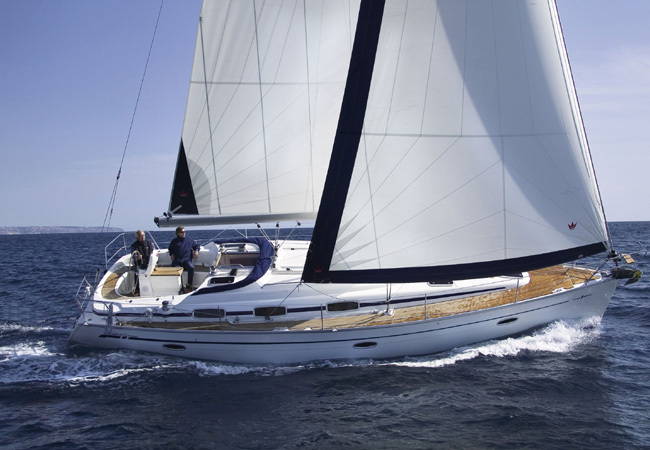 The 39 Cruiser supplies the sailing characteristics to delight the most performance oriented sailor, while retaining the stability and sea kindly manner that made the 38 so popular.